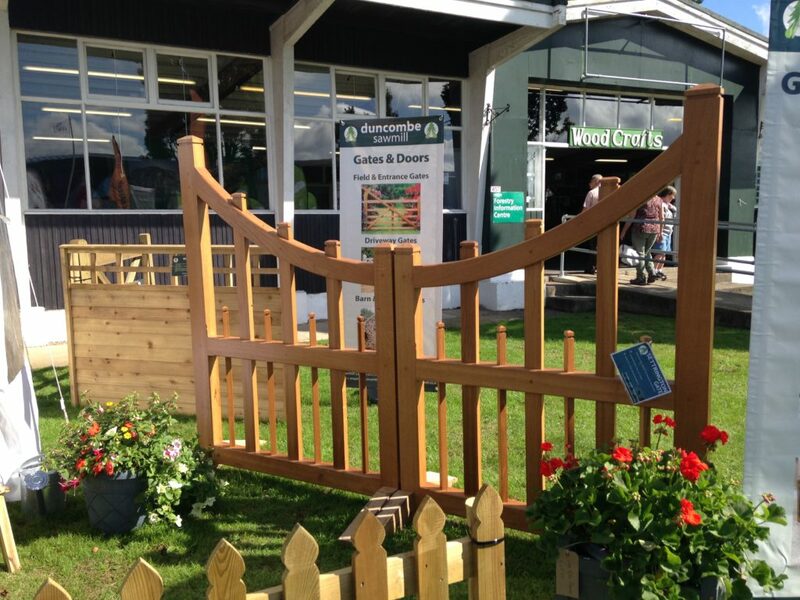 Home / Blog / Winning Success at the Great Yorkshire Show 2017! Winning Success at the Great Yorkshire Show 2017! We thoroughly enjoyed our 3 days at the Great Yorkshire Show in Harrogate. 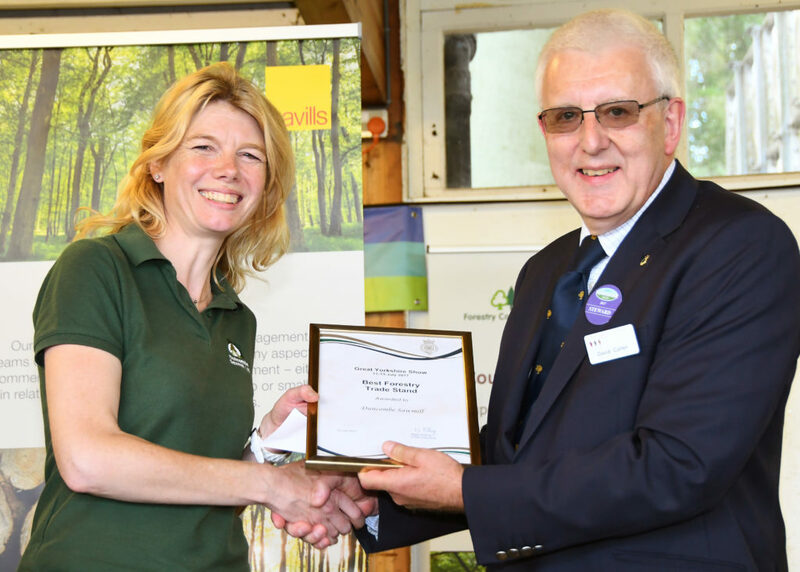 And to cap it all, we were awarded Best Trade Stand in the Forestry Section. 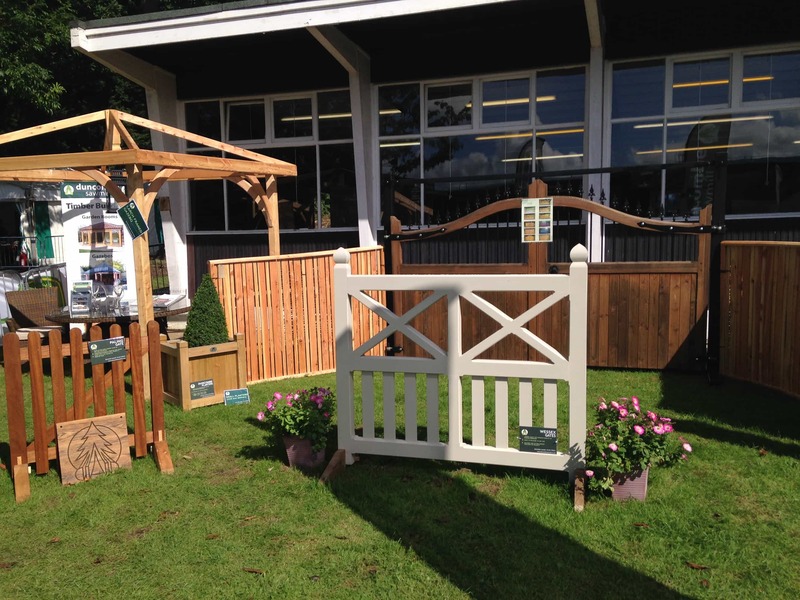 We were very pleased with all the interest and positive comments we received about our wessex style gates and in the larch framed timber framed gazebo we took to the show. 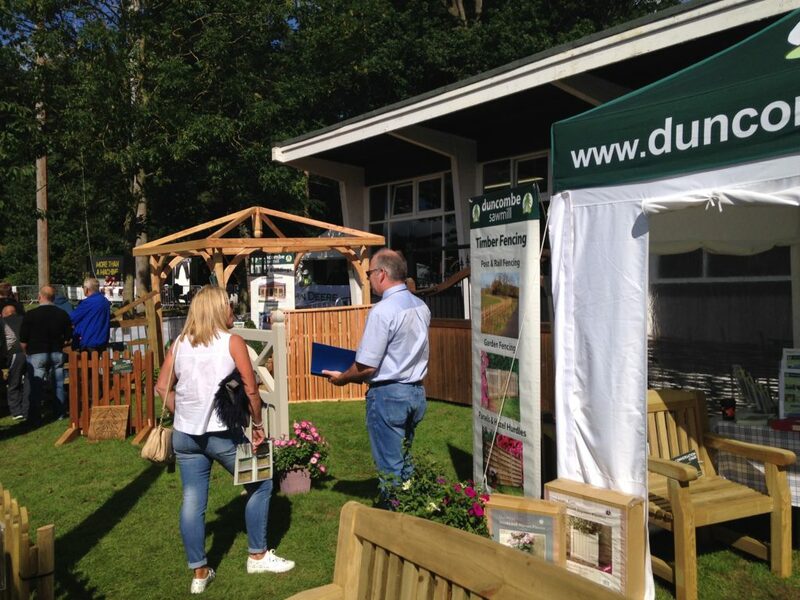 We hope you will come and see us there next year in the newly revamped Forestry Pavillion!